How are things for women in the food world? 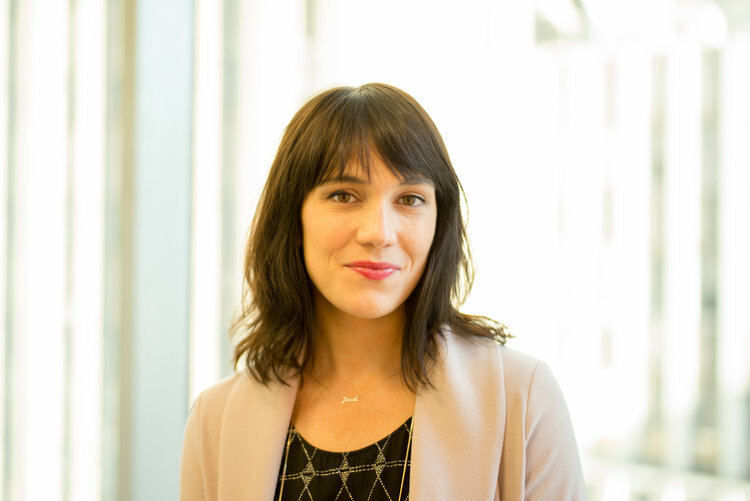 Eater Editor in Chief Amanda Kludt stops by the studio to give us her state of the state. She talks about chefs and restaurateurs to watch, food media and gender parity, and the impact of #MeToo. 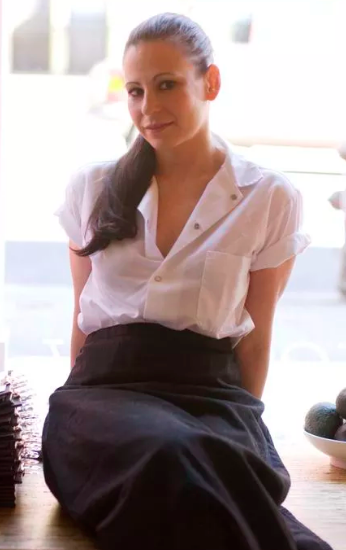 We also talk to Amanda Cohen, the chef/owner of Manhattan’s award-winning vegetable restaurant Dirt Candy, about RestaurantHER, a special Grubhub project to support female-led restaurants. Be sure to visit restauranther.com to discover how you can help raise money for Women Chefs & Restaurateurs, which works to advance female leadership in restaurants. Chef Amanda is treasurer of WCR’s Board of Directors. Check out Grubhub’s map to find female-fueled restaurants in your neighborhood. And then eat in them often! Thank you to Emmi, the maker of delicious cheeses from Switzerland, for supporting this episode of Radio Cherry Bombe.